The lawsuit claims TIDAL’s former owners distorted subscriber numbers. According to Bloomberg, Jay Z is going after the previous owners of Tidal for claims that he was given inflated subscriber numbers before acquiring the service. The news was first reported by Norwegian press as the Roc Nation mogul filing a multi-million dollar lawsuit against the former owners of Tidal, which sold the service to him for about $56 million. 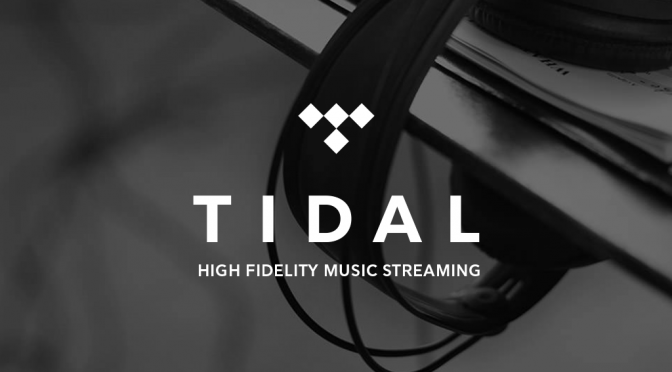 “It became clear after taking control of TIDAL and conducting our own audit that the total number of subscribers was actually well below the 540,000 reported to us by the prior owners,” said Tidal representatives in an emailed statement to Bloomberg. Before the deal, the streaming service was owned by the Norwegian media company Schibsted ASA. The statement continues, stating, “As a result we have now served legal notice to parties involved in the sale.” It’s been reported that TIDAL wants about $15 million back. The lawsuit comes just a few days after Tidal revealed that its service has now gained more than 3 million subscribers worldwide, thanks to exclusives like Kanye West’s The Life of Pablo. Paramore and former bassist Jeremy Davis are locked in a legal dispute over whether Davis was an employee for the Nashville pop-rock band or a partner in the underlying business entitled to a share of royalties and touring revenue. Varoom Whoa, the business entity that operates Paramore, preemptively sued Davis in Nashville Chancery Court in February. 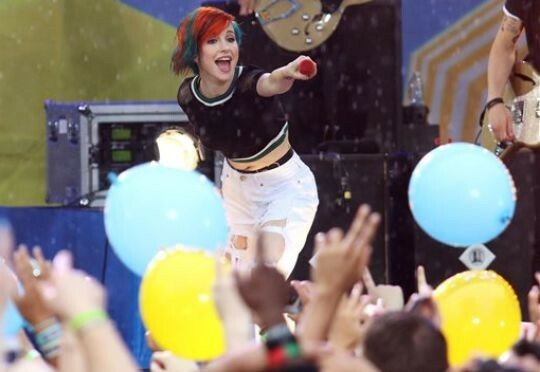 According to the lawsuit, Varoom Whoa is fully owned by front woman Hayley Williams. Davis left the band in December 2015 in a seemingly amicable separation announced on the band’s Facebook page. But Davis asserts that he was a partner in the company and entitled to a split of royalties, touring revenue and other income earned by the band. Davis wanted to examine financial documents, which he was not provided. Williams and Varoom Whoa say he was a paid employee, not a partner. Williams is the one signed to a record contract with Atlantic Records, and she pays her band members as employees. “Nevertheless, because she wanted to foster a feeling of camaraderie within the band, at her direction, the band members’ salaries included a portion of Williams’ earnings,” the initial lawsuit says. Davis filed a counterclaim on Friday naming Varoom Whoa, along with Williams and fellow band member Taylor York. The band’s business managers were also named as defendants. 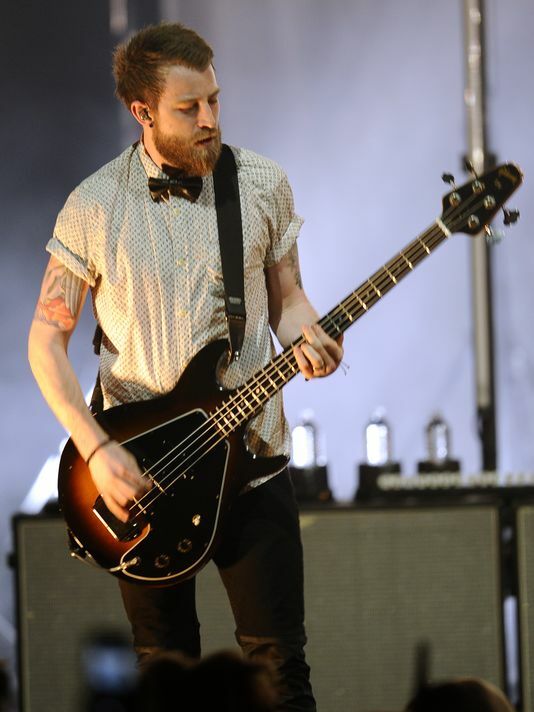 Davis claims Paramore was founded as a partnership between him and Williams. Prior to 2008, York was an employee, until he joined as a partner in the group. Davis says that he was responsible for decision making, including hiring advisers, musicians, stage crew and equipment managers, plus creating and managing staging and lighting and an array of other duties. “Thereafter, and at all times relevant hereto, Davis, Williams and York shared equally in all net profits generated by the partnership, from any and all sources, including but not limited to the Atlantic agreement,” Davis claims in his countersuit. Davis previously left the band in 2004, but rejoined a year later. In December of last year, the band posted a message on its Facebook page about Davis’ departure. Davis isn’t the first Paramore member to leave amid acrimony. In 2010, guitarist Josh Farro and drummer Zac Farro left the band amid some drama. 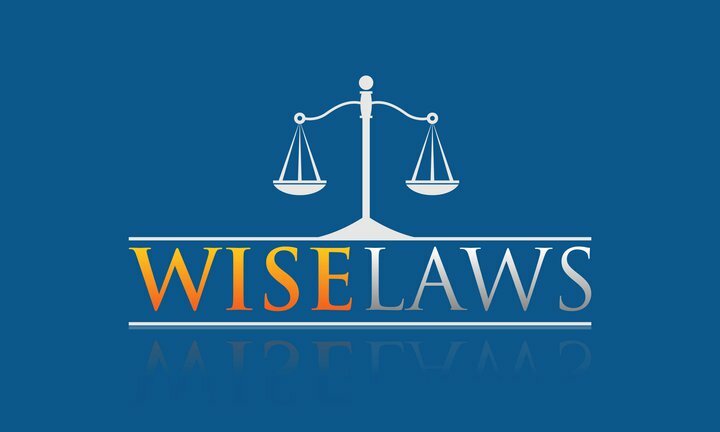 Varoom Whoa is seeking for a judge to declare Davis an employee who is ineligible to enjoy the benefits of a business partnership, while Davis is seeking for the company to be recognized as a partnership that entitles him to unspecified damages. Reach Nate Rau at 615-259-8094 and on Twitter @tnnaterau.